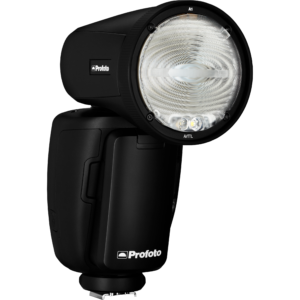 The A1 is every inch a Profoto light – just smaller. 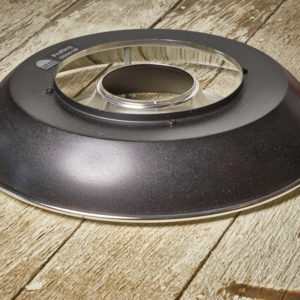 Its unique round head delivers light that’s both natural and beautiful with a soft smooth fall-off. 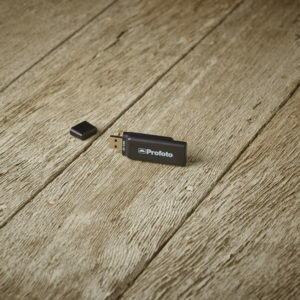 And it’s incredibly easy to use with superfast recycling and a long-lasting battery, so you’ll never miss a shot. 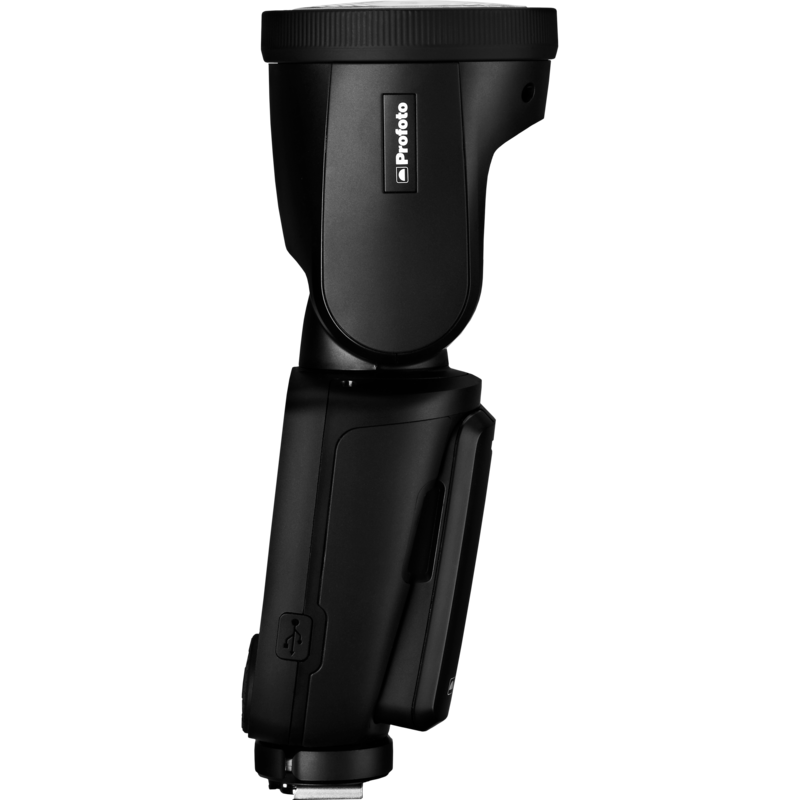 On the move, shooting on-camera or off, this is light shaping excellence everywhere. The Profoto A1 is designed with light shaping capabilities; it has a unique round head with a soft, smooth fall-off that makes it easy to create a natural and beautiful light. It also has a smart magnetic mount and three dedicated A1 Light Shaping Tools included that click on and off quickly and easily – a Dome Diffuser, Wide Lens and Bounce Card. They can also be stacked for more creative options. 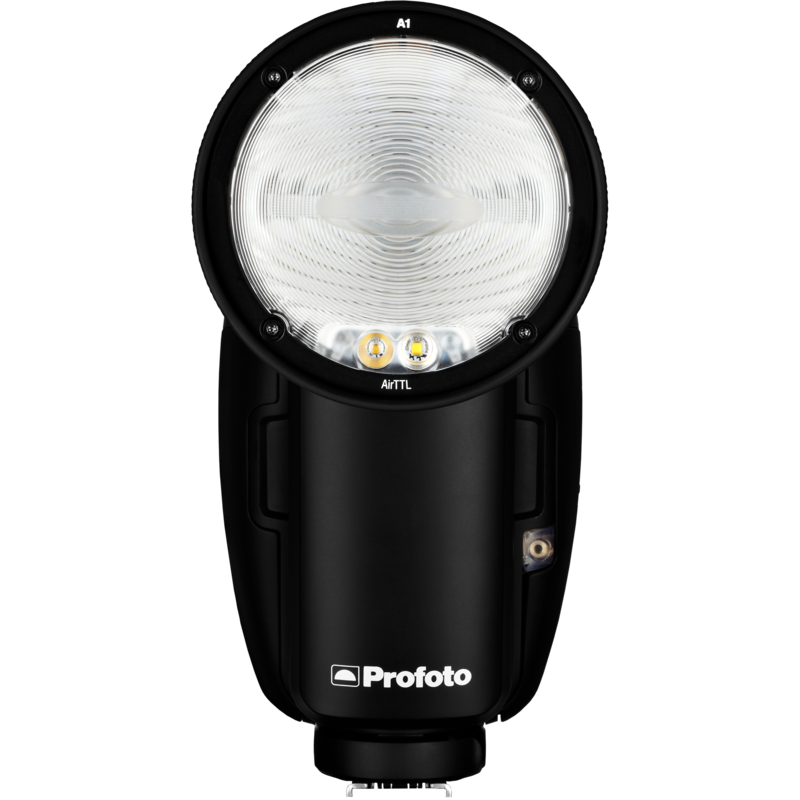 The A1 also offers a built-in LED modeling light that makes it easy to set the light and understand how light and shadows work together. And it’s extremely easy of use. The user interface is large, clean and clear. 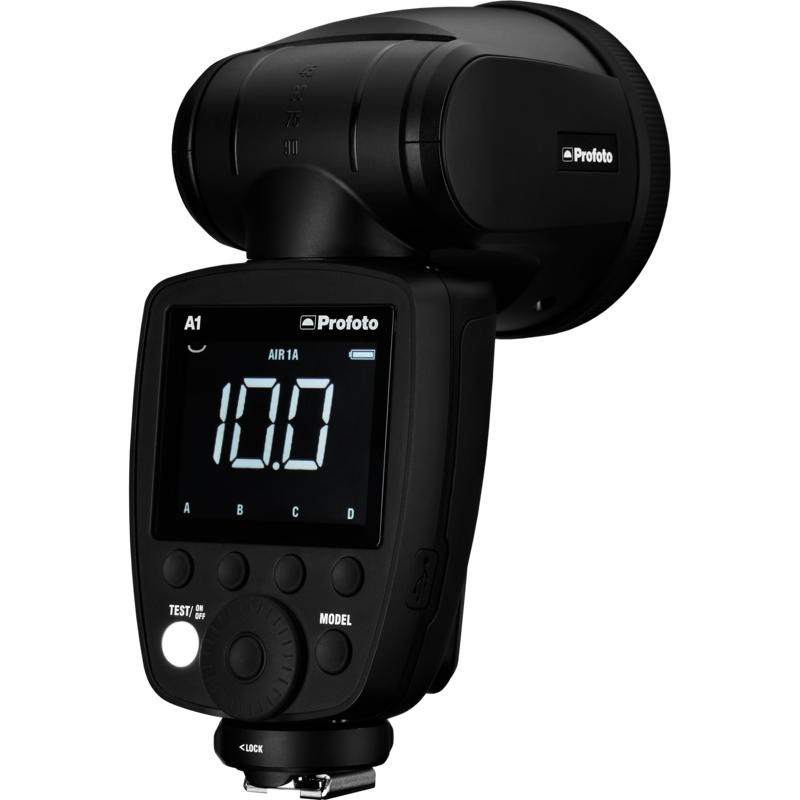 Like all Profoto products it’s intuitive to use and you don’t need to read a long instruction manual to understand how it works. AirTTL remote is also built in to the A1. With AirTTL and HSS you create professional results fast and easy and with the remote you can seamless connect to other Profoto flashes and control them easily from the A1. 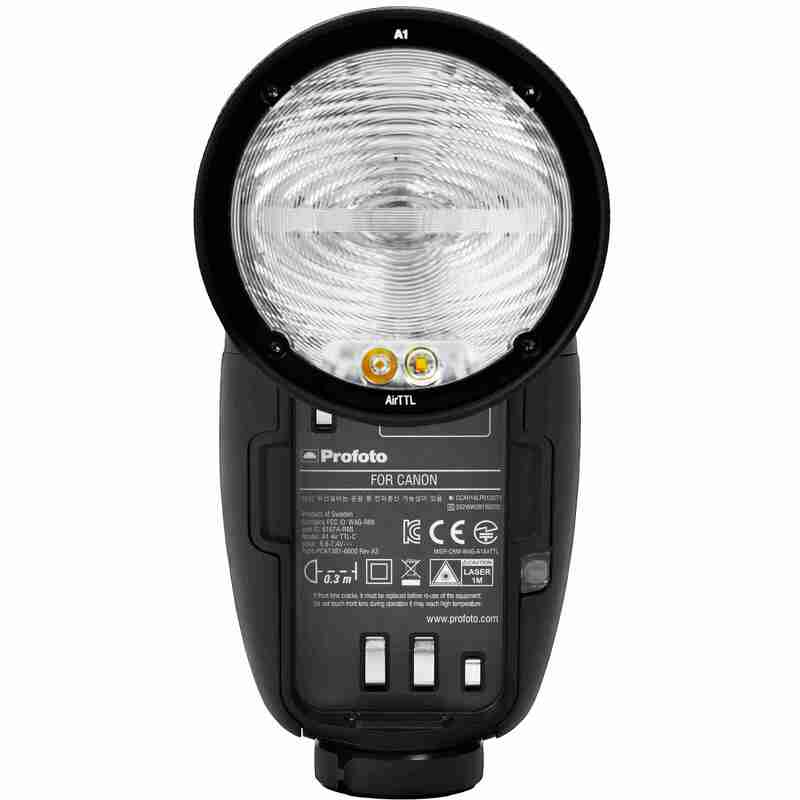 Profoto A1 is not only an on-camera flash, it’s also very effective off-camera as a standalone unit. The A1 has its own Li-Ion high capacity battery built-in which lasts up to four times longer than AA batteries with no performance fade, and a facility to recharge quickly. So, you can shoot for longer with confidence. A1 can keep up with you because it recycles four times faster than other on-camera solutions – that’s 1.2s at full power. Put simply, you’ll never miss a shot. 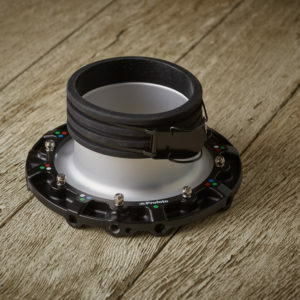 Because we designed the A1 with a round head rather than the typical rectangular shape used by other on-camera solutions, the light it delivers is both natural and beautiful. That spread of light can also be easily adjusted from a wide setting, where the light has a soft smooth fall off to something narrower and more focused – with just a simple twist of the zoom ring on the head. Being able to work with light is the key to creating better, more creative images. That’s why the A1 has a dedicated set of light-shaping modifiers that, thanks to a built-in smart magnetic mount, can be easily clicked on and off or stacked to help you achieve exactly the effect you want. 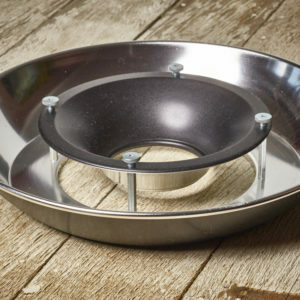 These include a Dome Diffuser, Bounce Card, Wide Lens, Gel Kit and a Soft Bounce. 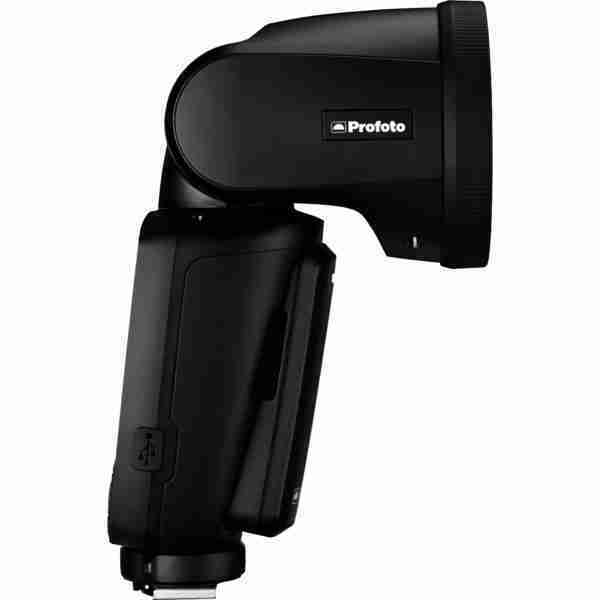 With AirTTL you have a huge amount of built-in flexibility. TTL allows you to lock in the perfect exposure instantly, giving you far greater degree of control and a significantly faster workflow. 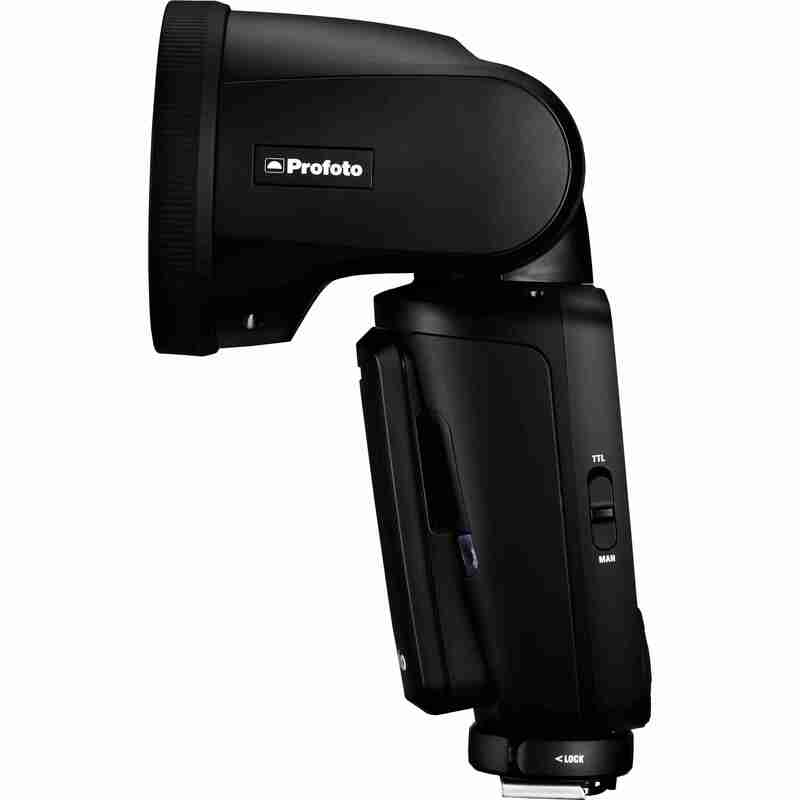 It’s pretty much point-and-shoot; it’s easy, fast and precise. 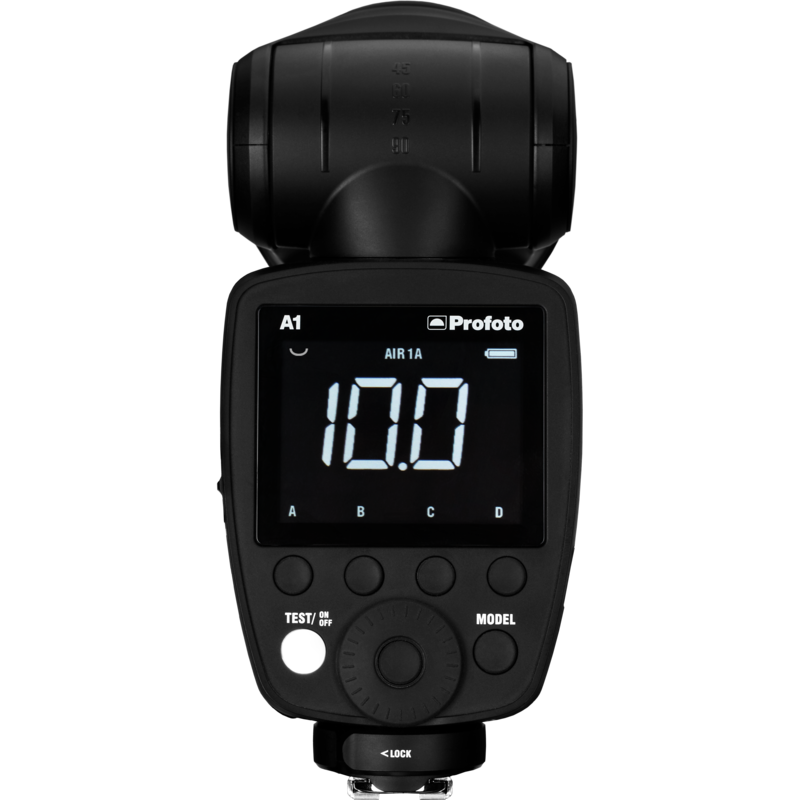 And the ‘Air’ feature means you can communicate with another A1 or other Profoto light seamlessly, and High-Speed Sync is right there when you need it. The A1 can keep up because it recycles four times faster than most on-camera solutions – that’s every 1.2 seconds at full power. Put simply, you’ll never miss a shot. We designed the A1 to be uncomplicated, so there’s no learning curve whatsoever. And because the interface is simple, clean and clear there’s no ‘death by menu.’ That means, you can spend more time engaged with your clients and creating a great image. The A1 is a tool that can take your photography as far as you want to go. Adding a second A1 will open up even more possibilities. In addition to embracing and more powerful lights like the B1X and the B2 and the 120+ light-shaping tools available, it will open the door to a world of creative opportunities.